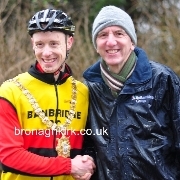 Newry Wheelers held their annual charity cycle in Aid of Newry Hospice on Sunday 16th March. 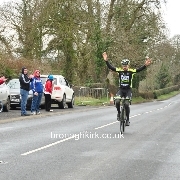 Declan Mulhoulland stormed to a great win in the Clann Eireann Cup St Patrick’s Day race at Derrymacash. 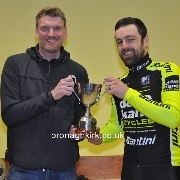 Fraser Duncan (Northern Dave Kane Cycles) took his second win of the season in todays John Moore Memorial race at Carryduff. 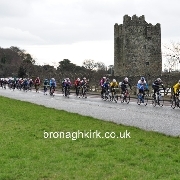 Newry Wheelers promoted a full programe of events for senior racing last Sunday. 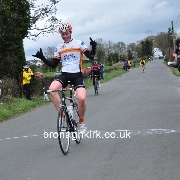 Bangor man Fraser Duncan was dominant from start to finish in today Spires Grand Prix at Ballyronan. 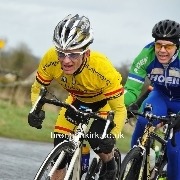 The Phoenix Grand Prix sponsored by Hewitt and Gilpin Solicitors was held today at the wind swept Nutts Corner Circuit near Crumlin. 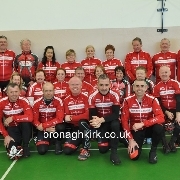 The road season started today with Banbridge CCs Annaclone Grand Prix sponsored by Travers Engineering. 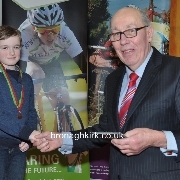 The photos taken at the Cycling Ulster awards night are now online. 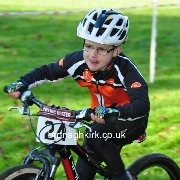 The Irish Cyclo Cross Championships promoted by Phoenix CC were held today in Lady Dixon Park. 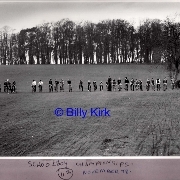 The main race was won convincely by the current National Champion, Roger Aiken. 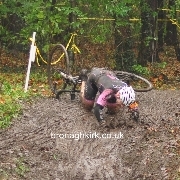 It was extra muddy today in Ormeau park for Round 6 of the winter Cyclo Cross seies. 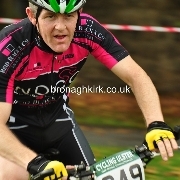 Dromara Cycling Club promoted round five of the Ulster Cyclo Cross series in Moira Demesne today. 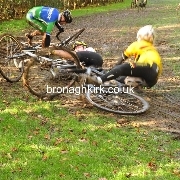 This weeks pictures are mostly of riders skills in preventing falls, or when it was just not possible to stay upright. The photos aren't my best quality but the content is good. It was good that there were smiles after the falls, and a great day's entertainment for everyone. After the Cyclo Cross event yesterday Anthony Mitchell and Brendan were taking down the course markers they started chatting about their first cyclo cross event. 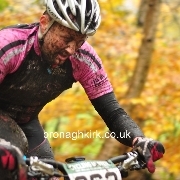 Coalisland based Island wheelers CC promoted round three of the Ulster Cyclo Cross series today in windmill wood, Dungannon. 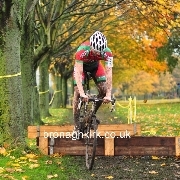 Round 2 of the Ulster Cyclo cross series was promoted by Phoenix CC in Lady Dixon Park Belfast. 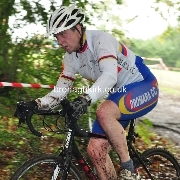 100 miles - 3 hours 34 minutes 52seconds! 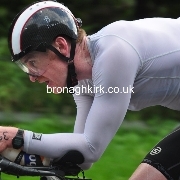 It was a record breaking day at the Ulster 100 mile Time Trial Championships today. 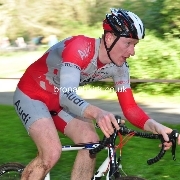 Jason Henry won the inaugural Hill Climb sprint race in Hillsborough today.